This is a short post responding to the rapid developments in the Chinese dairy industry and its impact on the global dairy market. The announcement by Rabobank that China’s top dairy companies, Mengniu and Yili, rank 9thand 10threspectively on their Top 20 Global Dairy companies was still fresh, when the news of Yili’s acquisition of New Zealand’s Westland caused a stir in the dairy world. I can imagine that many people in this business hardly know either of these companies. The fact that both are located in the same city, Huhhot, the capital of Inner Mongolia, will make things even more intriguing. 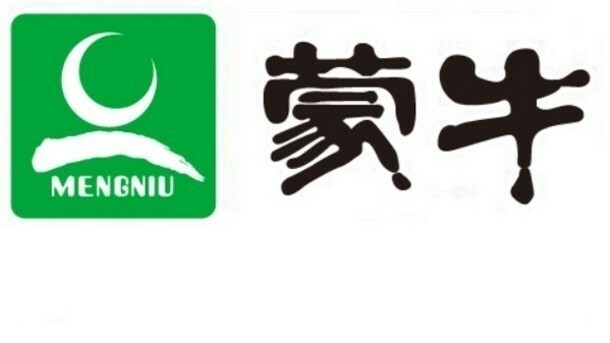 I do not need to say much about their background, as you can find that in my earlier post: ‘Mengniu – game changer of the Chinese dairy industry’. In this post I will give a look into the product range of these companies and how each product group contributes to the turnover of each company. These are figures of the first half of 2018. The first conclusion is that both tables are strikingly alike. Mengniu and Yili are still closely following one another in their competition. These tables further show that milk powder, that has been China’s main dairy product for decades in now a minor product group, at least for the country’s leading dairy companies. A quarter of their turnover is now derived from specialty products, the final two products in each table. 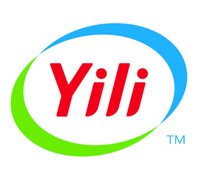 Both Yili and Mengniu are mature dairy companies operating at a global level.